Exciting time for tracking changes in threatened species populations! 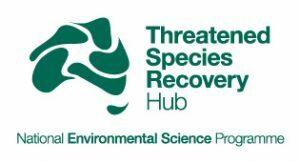 Australia (and the world) has now its first Threatened Species Index (TSX)! 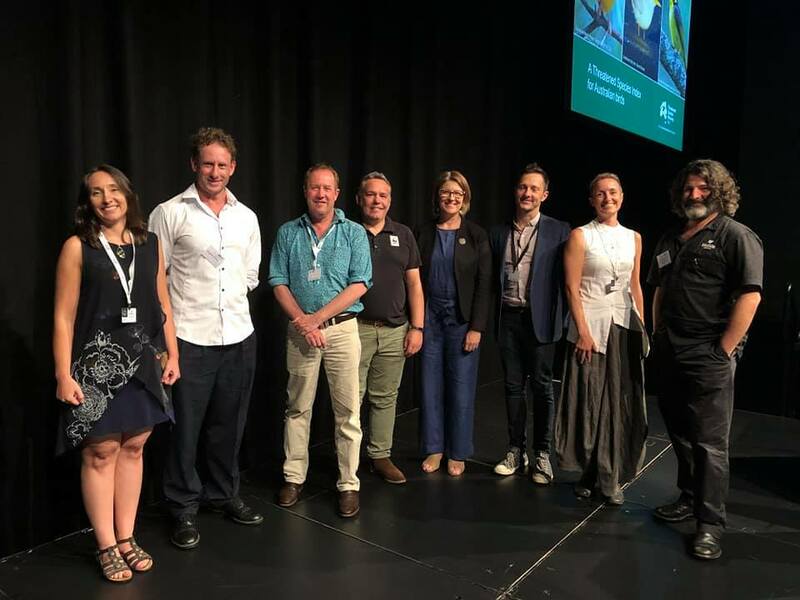 The TSX was launched on the 27th of November 2018 by the Australian Threatened Species Commissioner, Dr Sally Box. Prominent speakers endorsed the value of the TSX such as the Honourable Minister Leeanne Enoch (triple Minister in Queensland; of the Environment and the Great Barrier Reef, of Science and of Arts), Darren Grover, Head of Living Ecosystems, World Wildlife Fund Australia and Prof Hugh Possingham, Chief Scientist of The Nature Conservancy and visionary who has conceived the idea of an index for threatened species for Australia over a decade ago. I closed the launch by thanking all of our supporters, especially BirdLife Australia, the National Environmental Science Program’s Threatened Species Recovery Hub, the University of Queensland and all of our 30 supporters from all State and Territory Governments and conservation organisations across Australia. A huge ‘thank you’ went to everyone who has contributed monitoring data to the TSX. Those who travelled vast distances, often on own expenses – all for the sake of elucidating ‘how are our threatened species going’; those – no matter if professionals or volunteers – are the true pioneers of threatened species recovery! The TSX Team’s and my special gratitude went to everyone who has provided data points stained by time, effort, money, sweat and care about our native flora and fauna. Your efforts are invaluable to the TSX and all other conservation efforts in the future.